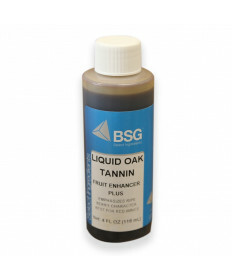 Tannin plays a very significant role in winemaking. Wine musts that are low in tannin will not have the proper flavor balance or shelf life and can be difficult to clear after fermentation. This is especially true with fruit wines and white wines made from grapes. 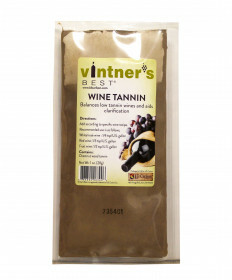 Adding Wine Tannin prior to the start of fermentation is a good idea with most fruit wines and white wines. 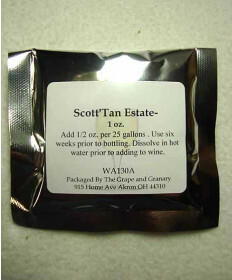 In red wines where tannin is lacking, the winemaker will find that Tannin Estate is best as it imparts a tannin structure with even greater polymerization and refinement. 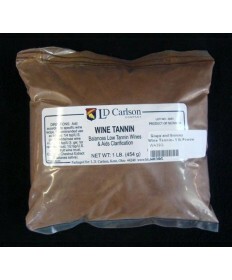 Contact Us if you have questions about any of our wine tannins.